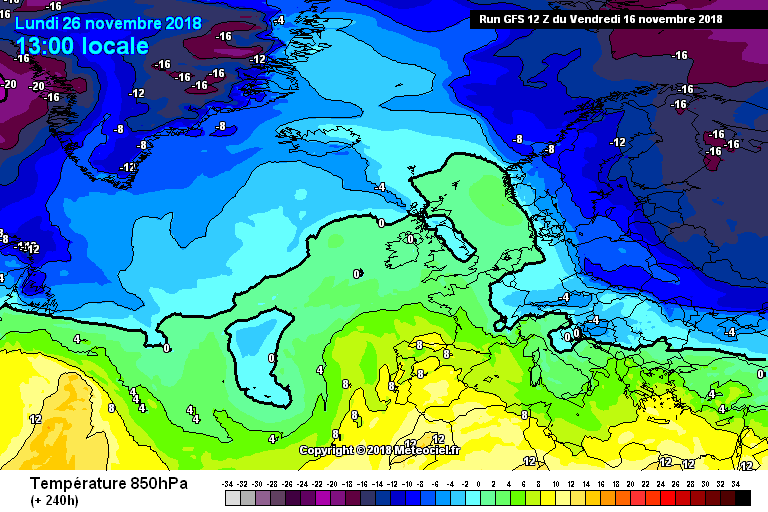 It's all about the wind direction, GFS showing a NEly but ICON and UKMO show more of an Easterly and then SEly so a shorter sea track over the relatively mild North Sea, the colder pool of air having travelled over land and not over the mild sea. Net result is that the lower uppers get across the channel. 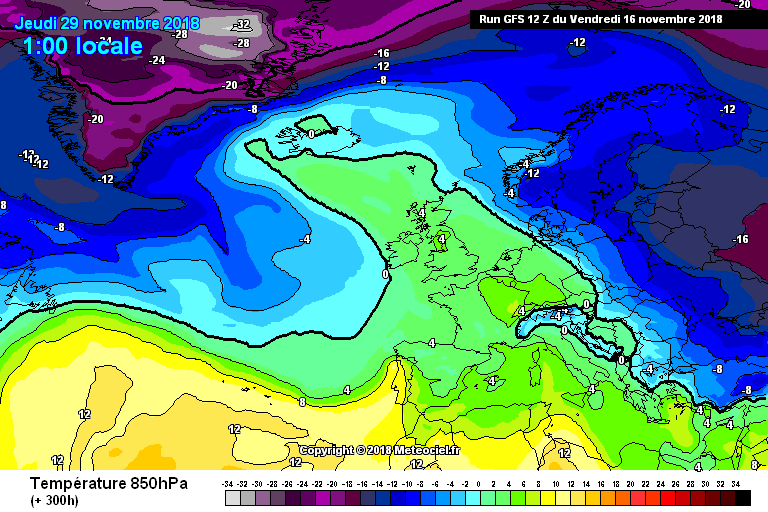 Great run from UKMO there, almost perfect for a bit of the white stuff next week for some of us and a reload. 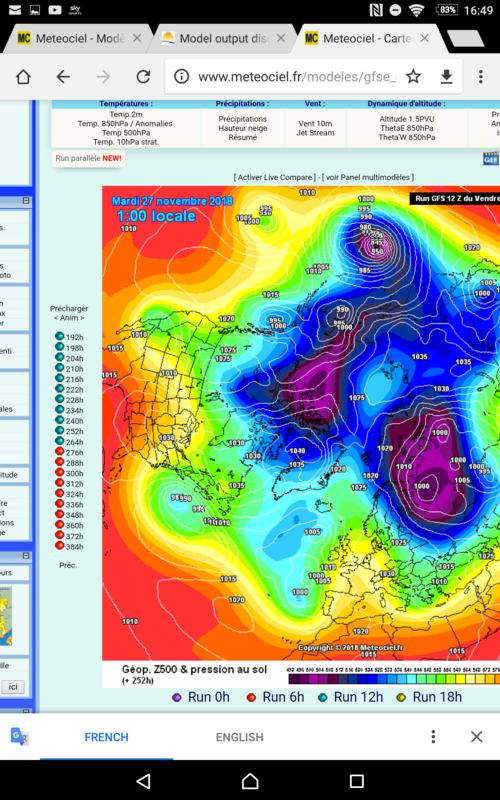 The Gfs 12z chart does seem to reflect and be in line with the met office outlook. 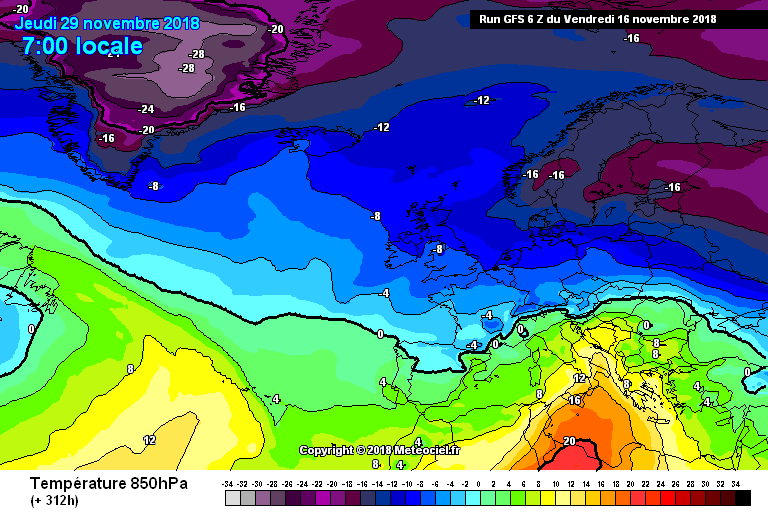 That temp lull then a return to cold. 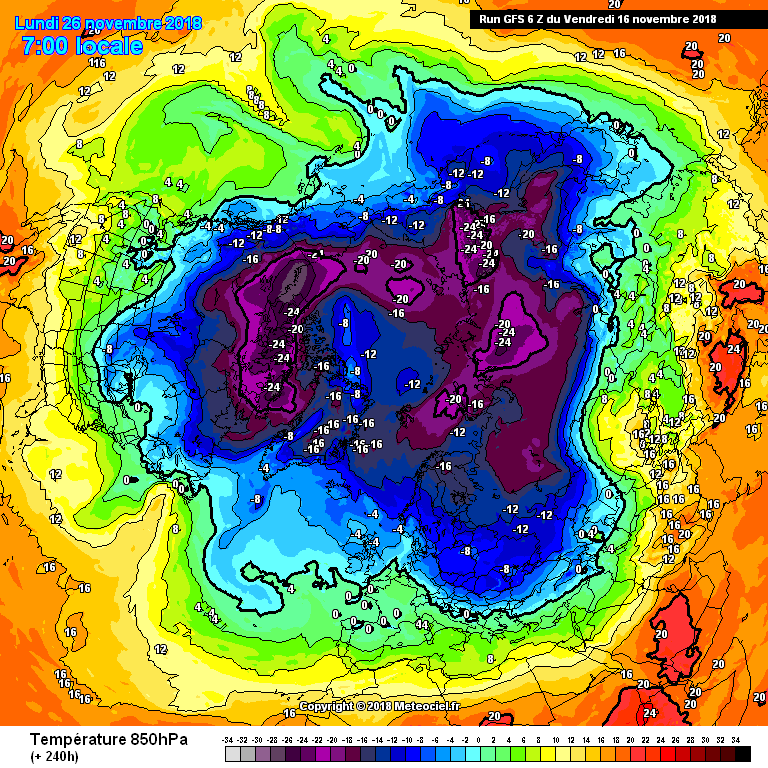 So the above numbers became -4/-5 then yesterday a few flirtations with -7c. 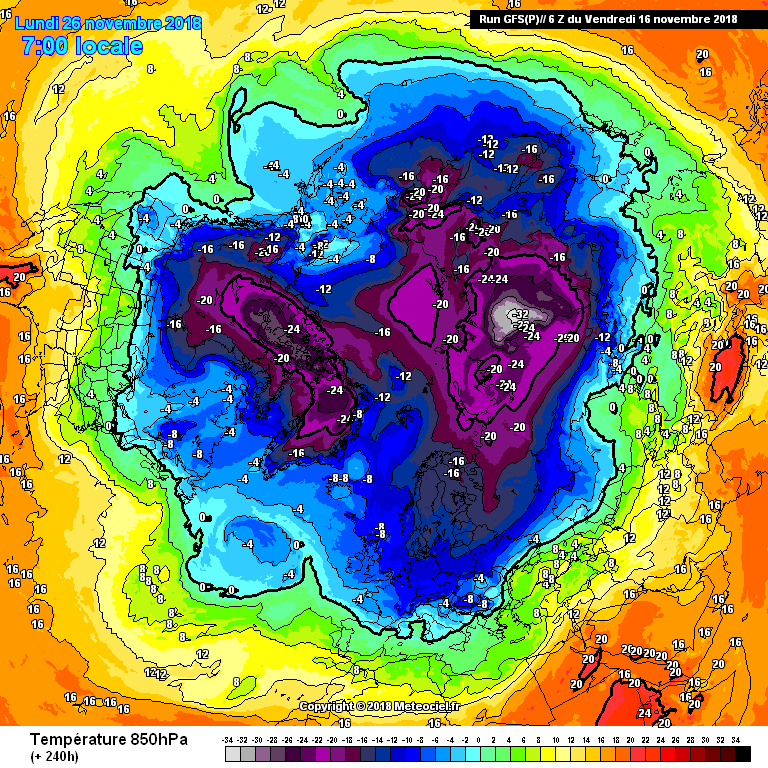 I think the top out is -9c which is 1c away from Nov 1993. I understand your point. 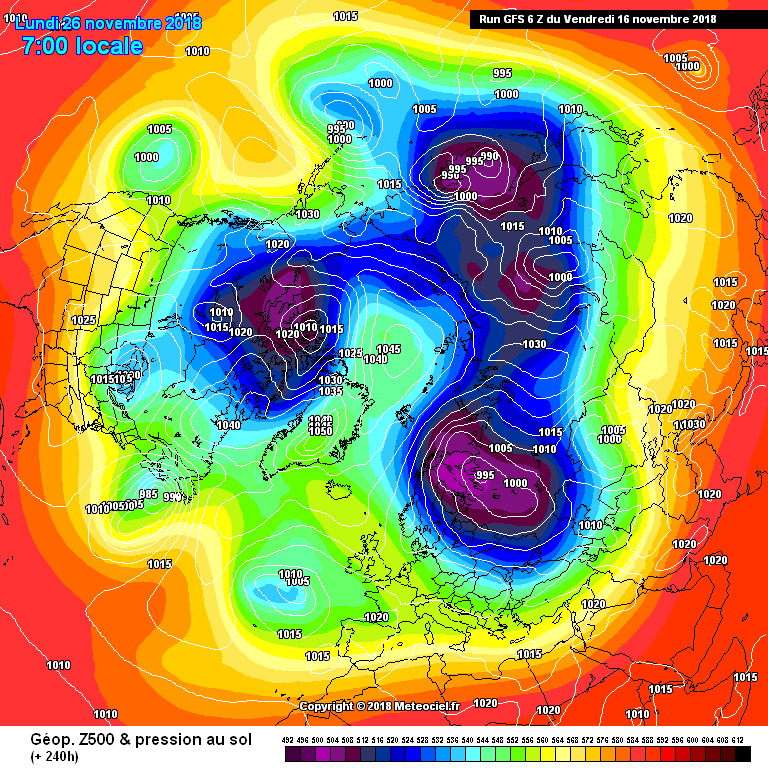 My concern is that if there is to much energy there then it will push the HP back instead of establishing over Greenland. 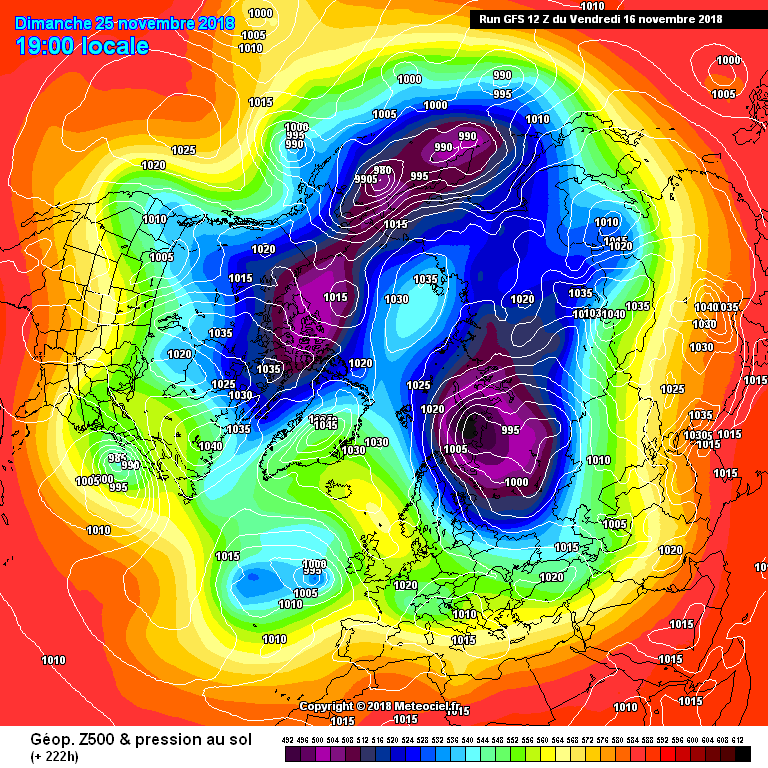 Ideally we would want the energy to forced south of the high sending milder air to enhance the block. If the icon played out like that, no chance. Strong winds would have a negative effect. That's the issue. It tilts and blocks the HP to less favourable position and sends more of a s/e wind. 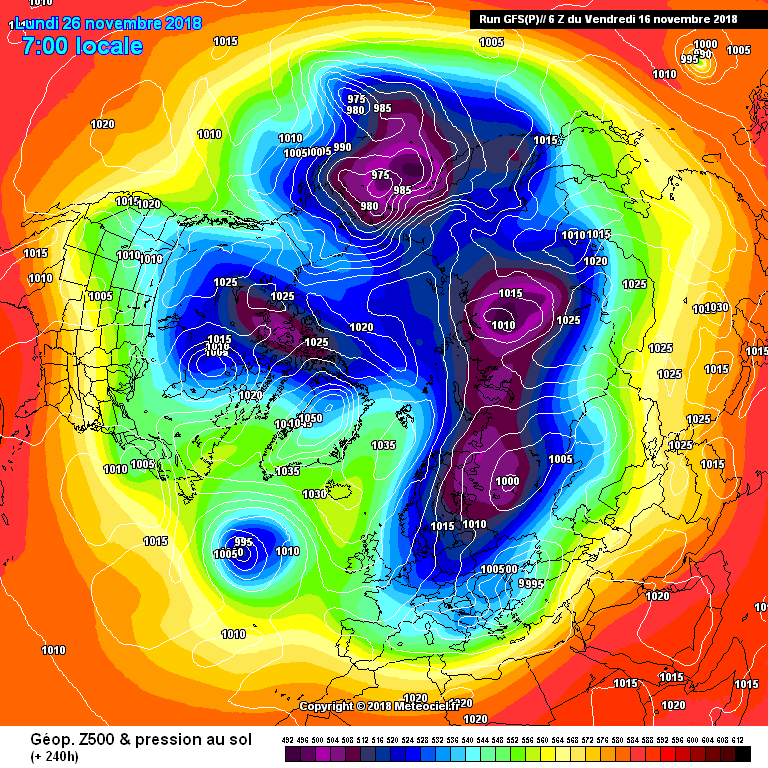 We need the energy heading south it enhances the block and produces higher heights. 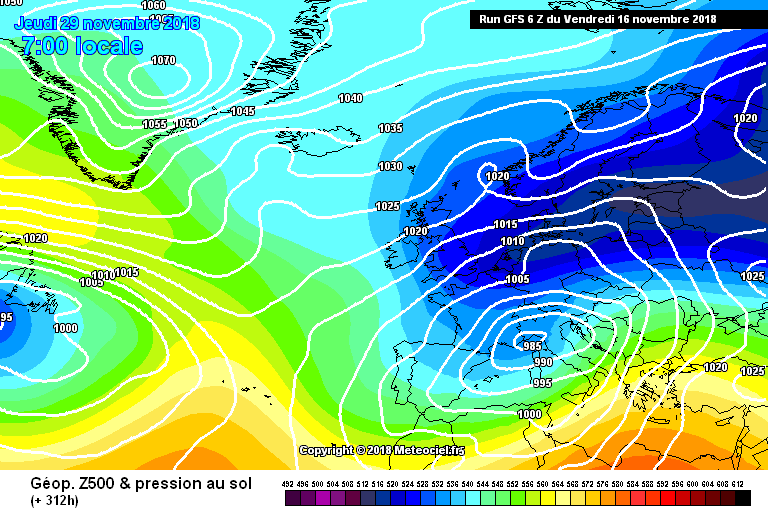 12z looks fine so far, high takes a little longer to allign correctly to bring the cold into Europe but its good. 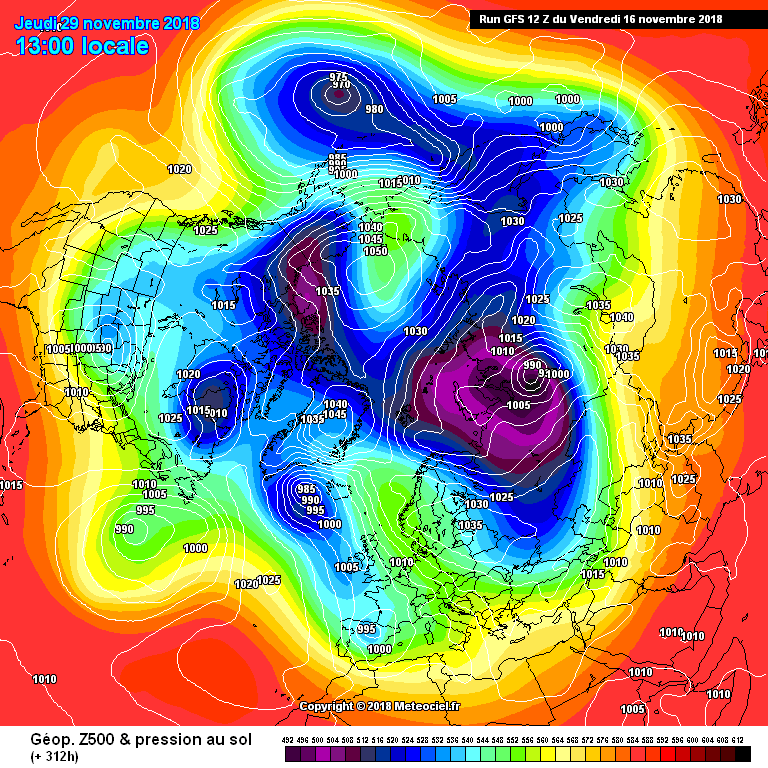 Look out for a low pressure system to develop within those cold uppers, we want one to move into Scandi. There certain similarities in places but more than enough differences to leave confidence in any one outcome quite low. 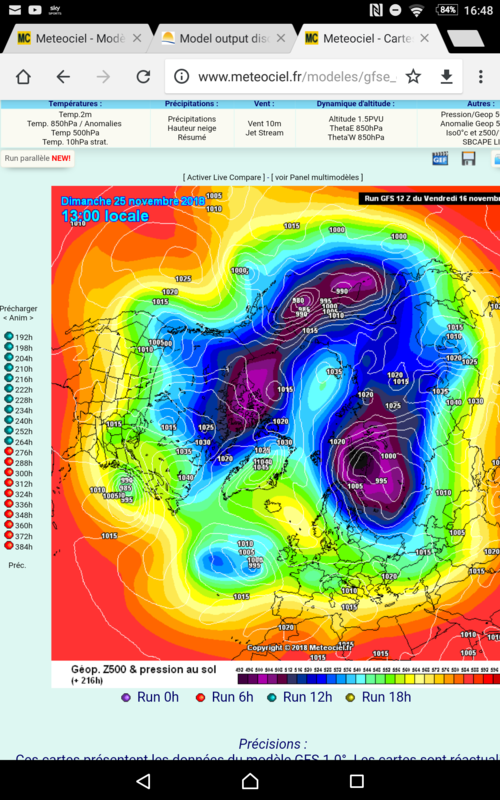 The main feature which seems to be common to all is that high pressure remains in place near Greenland and as long as that holds up we have every chance of a cold start to December. 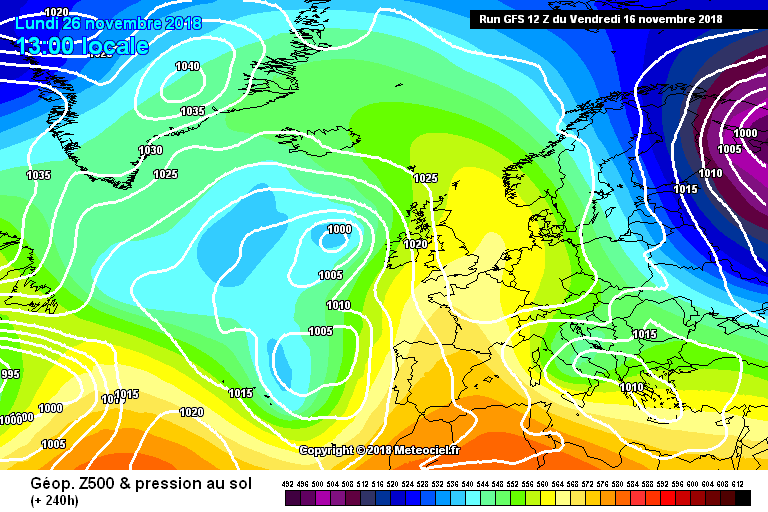 Hemispherically it looks fantastic but high pressure to the South of the UK is quite literally the last place we want to see it - Thankfully, it's miles out. Thankfully though the key changes are far away. 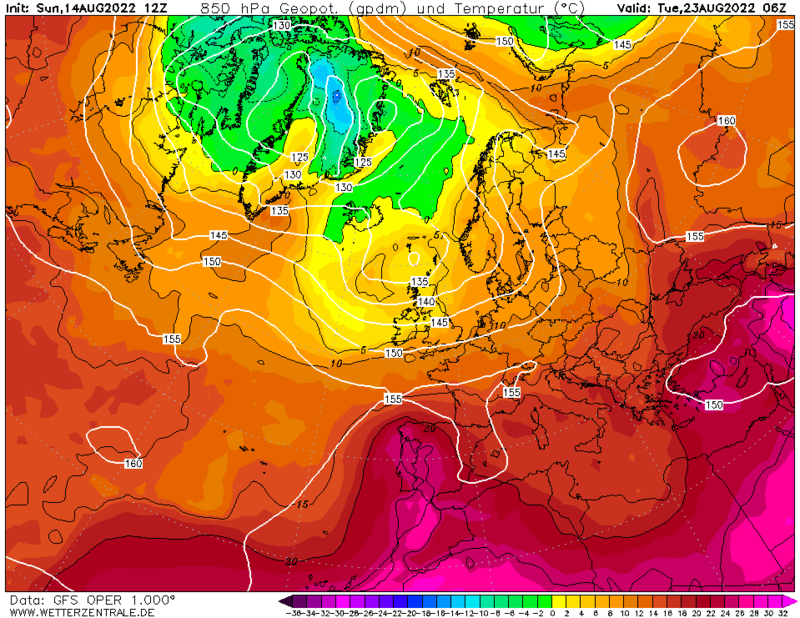 The reason why the 12z is so different is because the high to our North links with the high over Spain between T192 and T216. 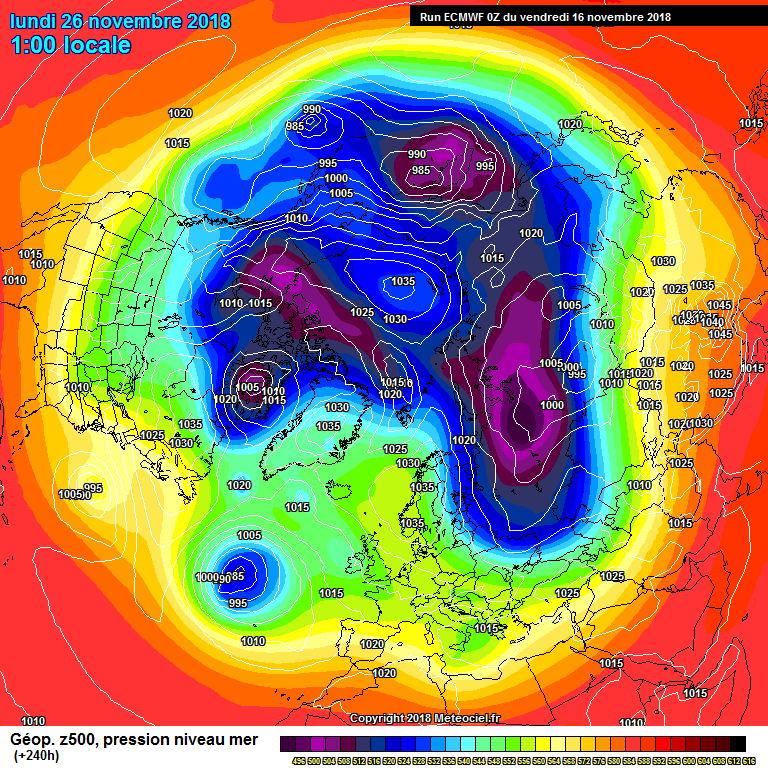 And thats why its called FI for a reason, not unusual too see such large variations really. 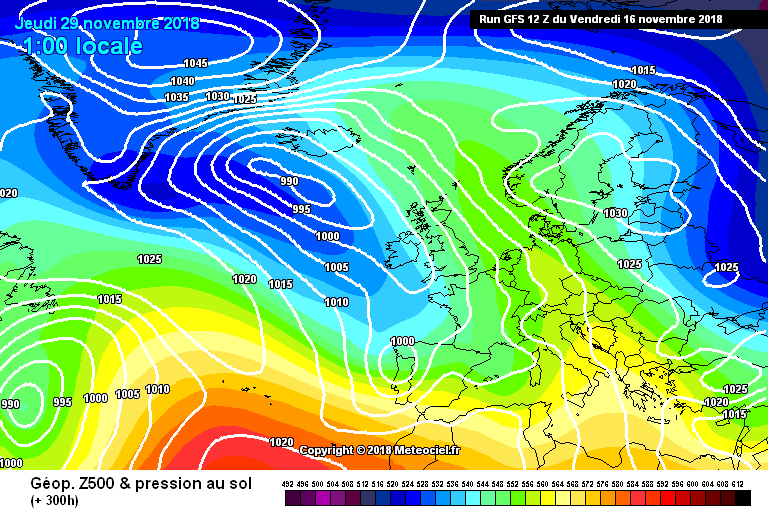 The UKMO looks okay with the initial easterly in fairness, one of those where surprises could occur with snow but definately a potential for more in the way of frost if skies are clear. 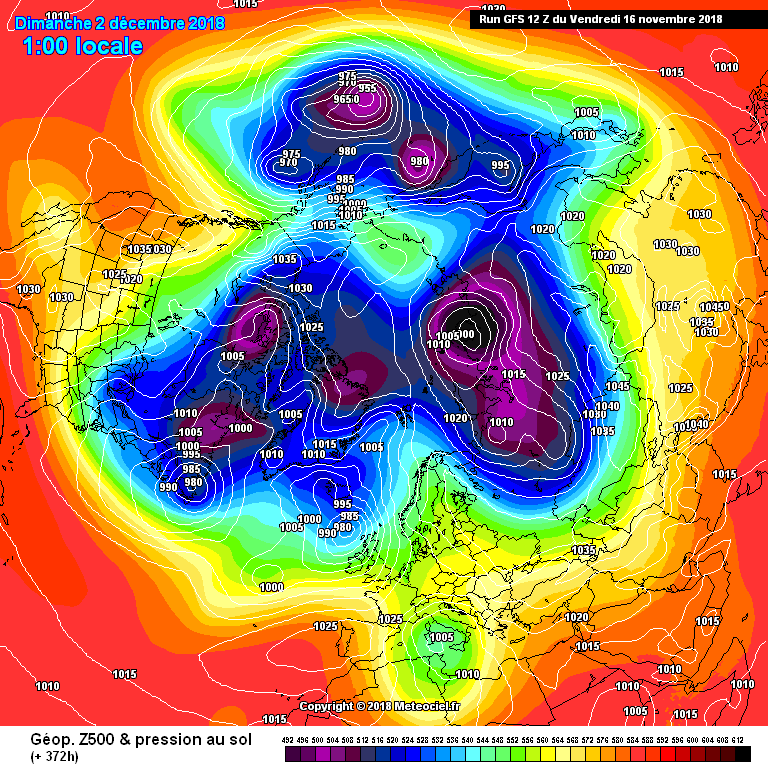 Me earlier this afternoon: "The GFS doesn't seem to default to zonal in low res anymore"
ECM doesn't seem to over-amplify as much as it used too..
Hopefully the Op is at odds with the ENS, and the ECM pulls out a blinder. Still a shame Ian F no longer posts in here, was nice getting some input from the METO keeping more of a reality check on FI stuff. I started this post a wee while back Fred, so any apparent sarcasm is simply an unexpected consequence of an expected 'stonker' suddenly going pear-shaped! Zonal: 100% chance mild and/or wet. Meridional: 50% chance mild, 50% chance cold. 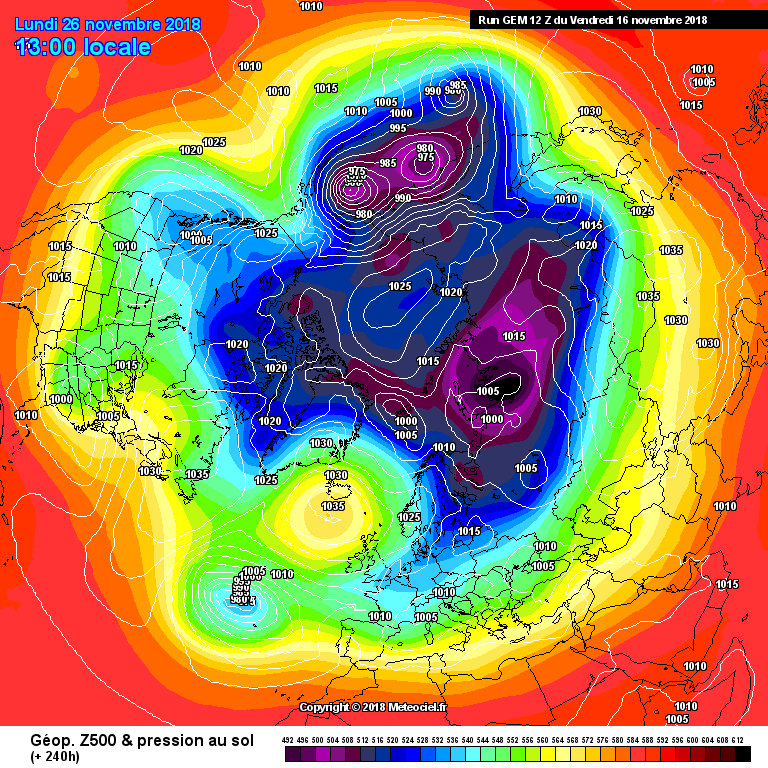 No sign in any of the model output that we're in the zonal camp.